There are a lot of conflicting articles when it comes to skin care and vitamins. What I can keep straight is the vitamins C and D are important for your overall health, but you have to be careful about sun damage since vitamin D is commonly absorbed through the skin’s via sun exposure. 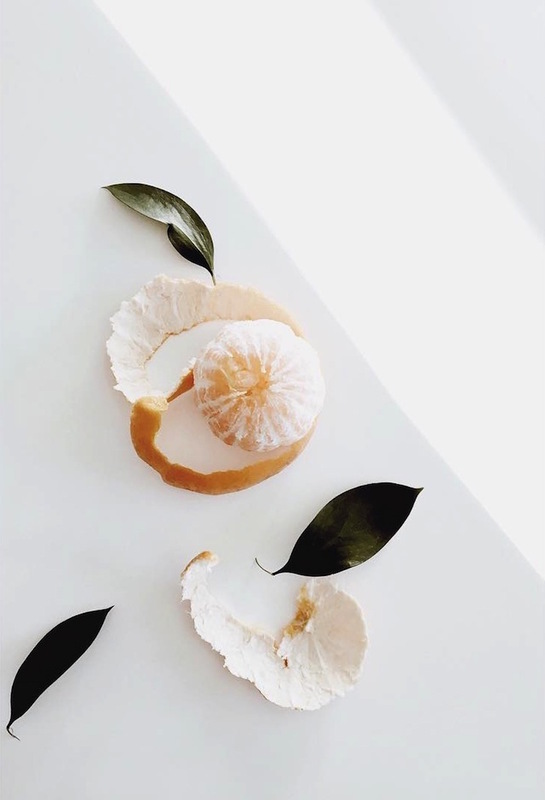 I’ve recently started incorporating vitamin C into my skincare - see below for that product and another one I’m dying to try for sun protection. One product that I recently added to my arsenal is Clinique’s Fresh Pressed Daily Booster. My dermatologist recommended that I add Vitamin C to my daily routine and so far I’m loving this product, which has a high concentrate of vitamin C for de-aging and brightening. Glossier just unveiled its first sunscreen, Daily Sunscreen+, and I’m eager to try it. They describe it as “sunscreen for people who hate wearing sunscreen.” It’s clear formula is supposed to eliminate any greasy residue or white cast that sunscreen typically leaves. The + in its name is because in addition to preventing sun damage and skin cancer, it also works to neutralize harmful free radicals and keeps pollutants at bay.